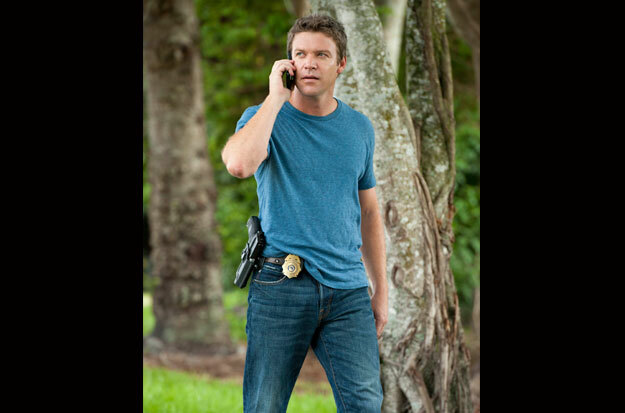 The Glades [The Breakout] 2x13. . Wallpaper and background images in the The Glades club tagged: the glades season 3 jim longworth callie cargill a&e.